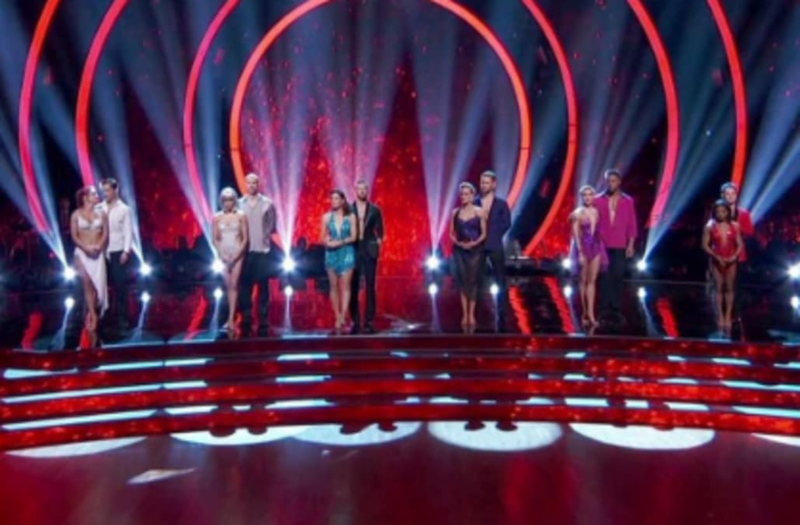 The ABC series also delivered a double elimination on Monday, and in the wake of Heather Morris' premature goodbye, all of the remaining contestants seemed a bit rattled on the dance floor. Meanwhile, the six couples who didn't receive immunity entered the dreaded dance-off, in which two pairs dance simultaneously to the same song, while viewers at home vote for their favorite duo in real time (and the judges pick a winner, too). In the end, Simone bested Nancy in the cha-cha; Rashad bested David in the jive; and Bonner bested Nick in the rumba.